The phrase has a lot of charm for those who come to it unaware of the story and significance behind it. You might tuck it away for a moment when you want to say something with gravity to make everyone around you feel impressed and a bit confused. And then it also holds wisdom for us when we become one of the initiated. 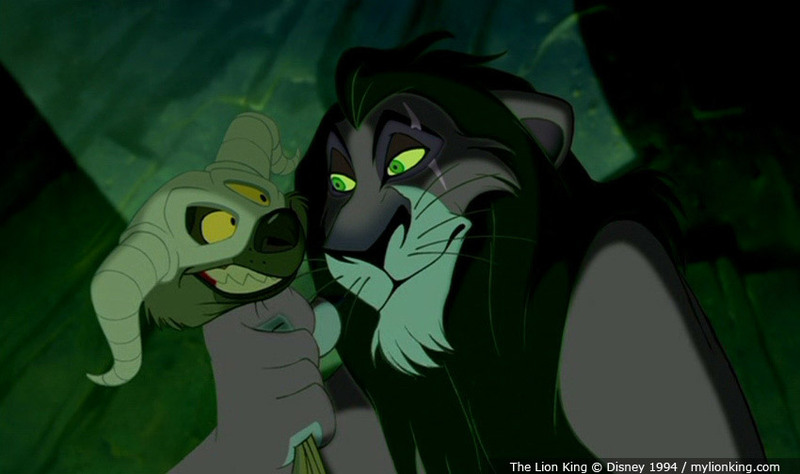 During the 20th century in Ghana, lions overtook leopards as the main symbol of strength and leadership. They had overtaking to do because lions aren’t native to Ghana; they seem to have appeared, with many other alien things, during the Colonial era. Before lions were known in the region, the leopard garnered similar respect, filling a symbolic role and signifying strength, power, and importance. The old king was ousted when a stronger one arrived. Even the leopard became submissive to the lion, allowing him to lap at the proverbial palm-wine pot. The lessons are there for all of us. No matter how high we rise, there’s likely someone higher. Leaders shouldn’t be too comfortable. There’s another one ready to take their place. SAM’s Ghanaian Lion Stool (after 1957) gives a visual form to the lion’s rise to power in the country where it was made. In the painted wood sculpture, the lion forms the base, imparting authority to whoever would sit there. The stool is an intriguing combination of foreign and native parts. The lion, an outsider, is joined to the stool, an entrenched, deeply significant part of Asante culture. For the Asante, the stool is the primary vehicle for communicating the idea of leadership. Bright yellow and silver enamel paint gives the stool an eye-catching presence. A key, an object that here and all over the world represents access, hangs on the side of the lion, where it adds to the impression of power and wealth. The stool isn’t something that strikes me as characteristically African in aesthetic, and that is another indication that its meaning is more global, and more accessible, than we first imagine. This is one of art’s great gifts: To connect us with people and places, times and traditions that would otherwise remain totally unfamiliar and inaccessible to us. 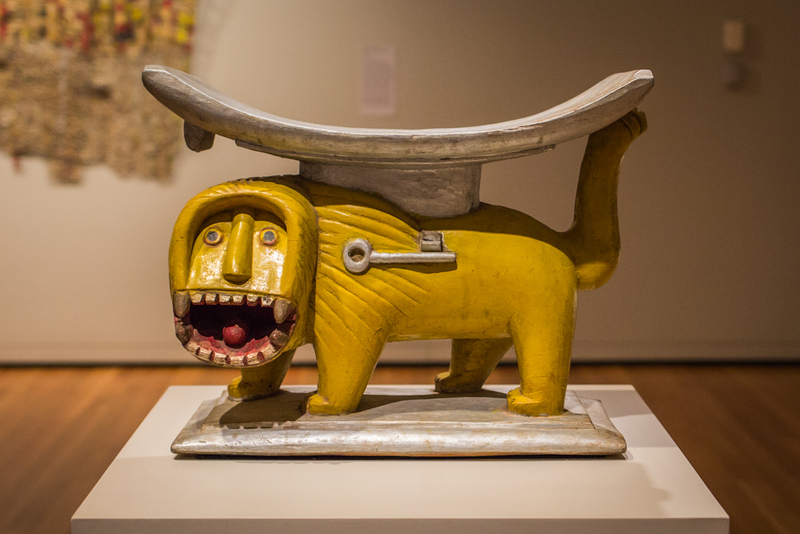 On display in SAM’s 4th-floor galleries, the Ghanaian Lion Stool confronts most of its viewers with something unfamiliar, but it rewards those who care enough to investigate. 1. Ghanaian, Lion Stool, after 1957, wood, paint, 16 9/16 x 20 13/16 x 11 7/8 in. Gift of Katherine White and the Boeing Company, 81.17.545.